Download a brochure or Register now! Better Marriages North Carolina is a group of couples who believe in marriage, know that a good marriage takes some work, and that communication with other married couples really helps improve our own relationships. We are affiliated with Better Marriages, a nonsectarian nonprofit which is based in Winston-Salem, North Carolina. We are not affiliated with any religious denomination. Better Marriages North Carolina invites you to consider making your marriage the best it can be. Help yourself while helping others! "Reaching New Heights," our 2019 Couples Getaway Weekend, will take place April 26-28 in Montreat, NC. Please look through our website and see how you can participate with other North Carolina couples. healthy, mutually-satisfying relationship with the one we love. Check us out. We're confident you'll find something that serves your interests well. Better Marriages North Carolina exists to serve you as a couple, whatever the stage of your life and relationship. We have resources you can use to strengthen the connection between you and your partner. We sponsor statewide events, to stimulate your ongoing growth together. We even offer training for couples who want to have an impact on the lives of (or, 'lead and influence') other couples. You don't have to be a member of Better Marriages to attend meetings, though we do encourage you to join. Better Marriages NC seeks to promote and provide enrichment opportunities and resources that strengthen couple relationships and enhance personal growth, mutual fulfillment, and family wellness. Its programs are educational in nature and are not intended as therapy or counseling. To promote better marriages by providing enrichment opportunities and resources to strengthen couple relationships, increase intimacy, and enhance personal growth, mutual fulfillment, and family wellness. To create a network of couples building healthy marriages by providing marriage education and enrichment opportunities in partnership with other public, private, and faith-based organizations. In September of 1967, and at the age of 60, David Mace moved to Winston-Salem, NC to become a Professor of Sociology with the Bowman Gray School of Medicine at Wake Forest University. 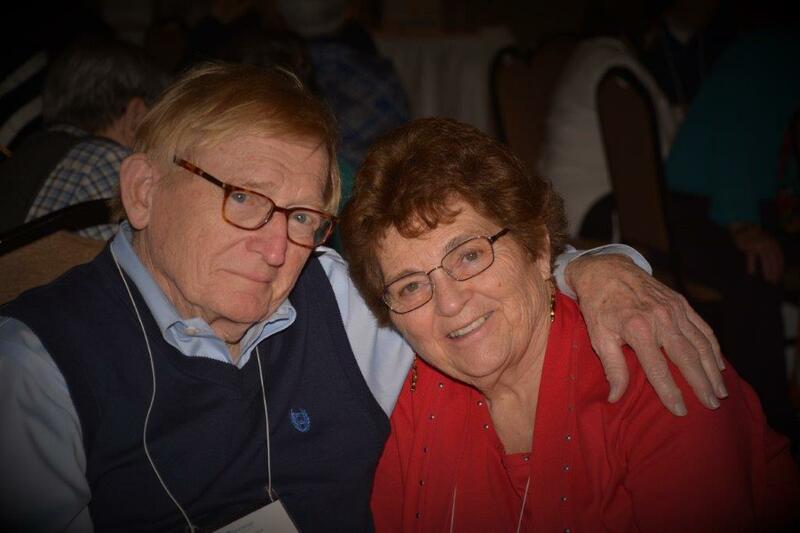 Previously David and his spouse Vera had jointly served as executive directors of the American Association of Marriage Counselors from 1960-1967, and even earlier during the 1940’s as joint directors of the Marriage Guidance Council in England. They would both move to the United States in 1949 when David would begin his first decade of professorship at Drew University in New Jersey, before finally making their last move to North Carolina. “Our hope was that it might be quite natural (with no direct religious, political or professional connections of any kind) and might, therefore, become a coordinating agency for other organizations that were developing programs in this new field; that it might undertake the task of setting standards for leadership; that it might encourage the development of local chapters which could promote in their communities the cause of better marriage.” (Mace, Close Companions, 1982). 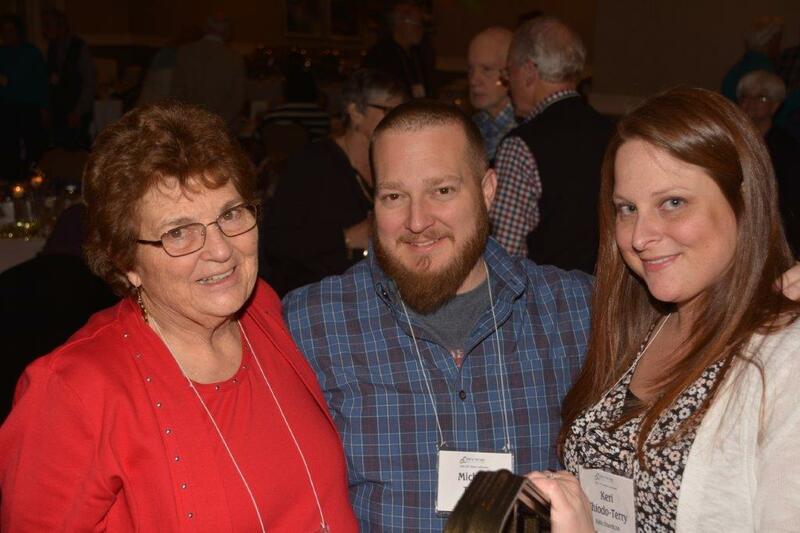 Following establishment of the parent organization, a small group of North Carolina couples, many from the Winston-Salem area, soon joined to establish the Association for Couples in Marriage Enrichment North Carolina Council. With a focus on marriage support groups and education, North Carolina has grown to include marriage enrichment groups across the state. Most recently, following the lead of the national organization (Better Marriages), our state organization has undergone a name change, becoming known as Better Marriages NC, and continues to operate with one of the largest state memberships nationally. 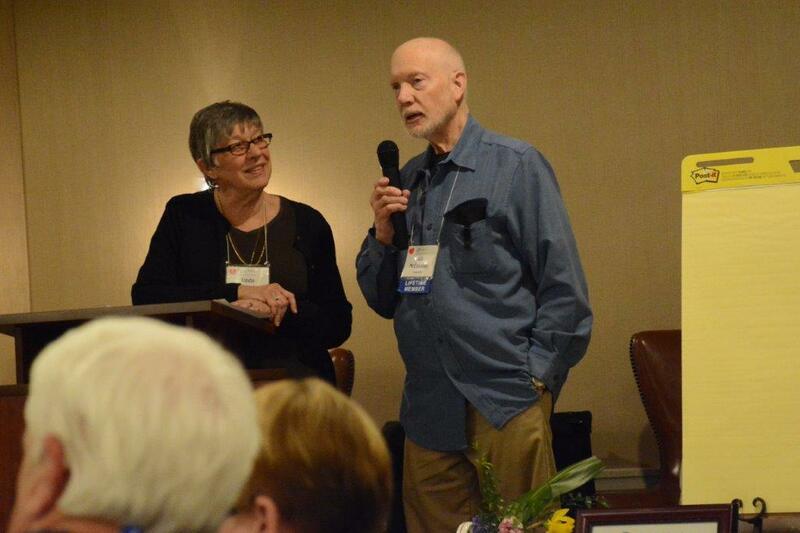 Better Marriages North Carolina has presented an annual marriage enrichment conference for four decades, frequently during the month of February. Additionally, North Carolina is the home of the Better Marriages national office, located in Winston-Salem, NC. Join us in Montreat, NC, during the weekend of April 26-28, 2019, for another fun weekend of skills building and fun. Check out our event page on Facebook for the most up-to-date details. This event was held in Raleigh/Durham NC in March of 2018. The online brochure can be reviewed below. "Do You Hear Me Now: Communicating Your Way to Intimacy"
Michael & Myra will share their communication highs and lows throughout their 40-year relationship and 37 years of marriage. Today they may look like the perfect couple, but they’ve come a long way since they said, “I do.” During this presentation, they will share how they stumbled upon a path toward intimacy and oneness. After the keynote, stick around for dancing from 9pm-11pm. Catch up with old friends and make new ones on and around the dance floor. 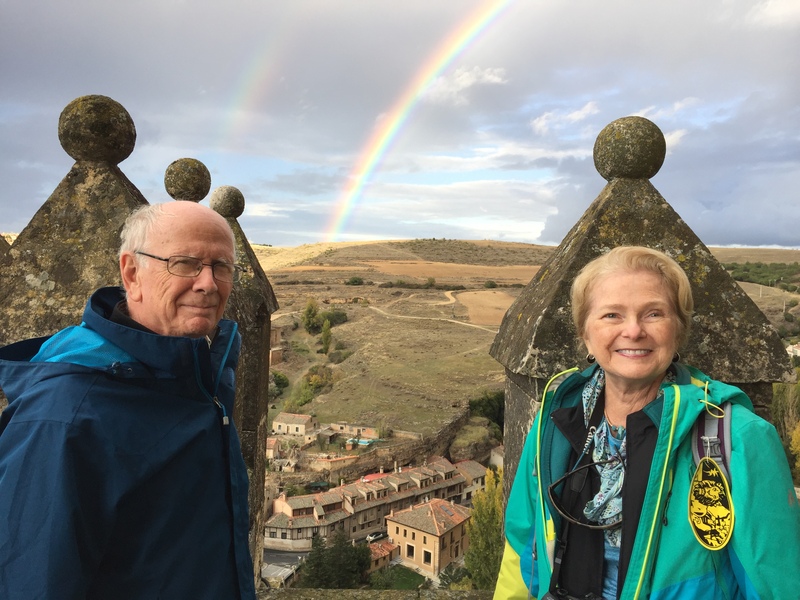 Marriage Facilitators Michael and Myra Holmes have been courting for 40 years and have survived and thrived more than 37 years of marriage. They are Certified Professional Life Coaches, Certified Better Marriages Leader Couple, Certified Prepare/Enrich Facilitators, and Co-Marriage Ministry Servant Leaders at Six Mount Zion Baptist Temple. In addition, Michael and Myra present marriage/relationship seminars for the Hampton Department of Social Services Healthy Family Partnership and Mary Immaculate Hospital. 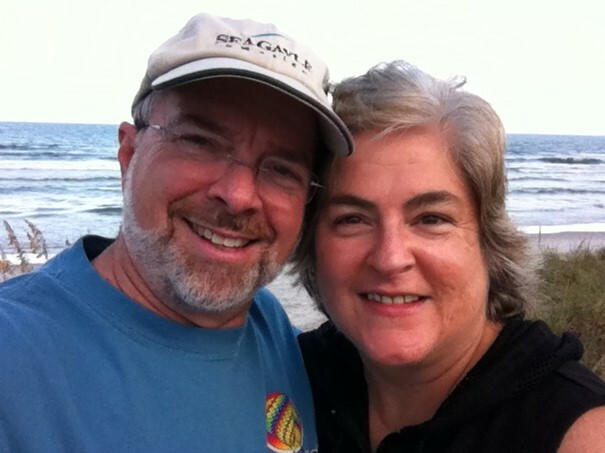 They have coached and mentored hundreds of couples over the years. Michael served 27 years in the U.S. Air Force before he retired in May 2006 in the rank of Colonel. 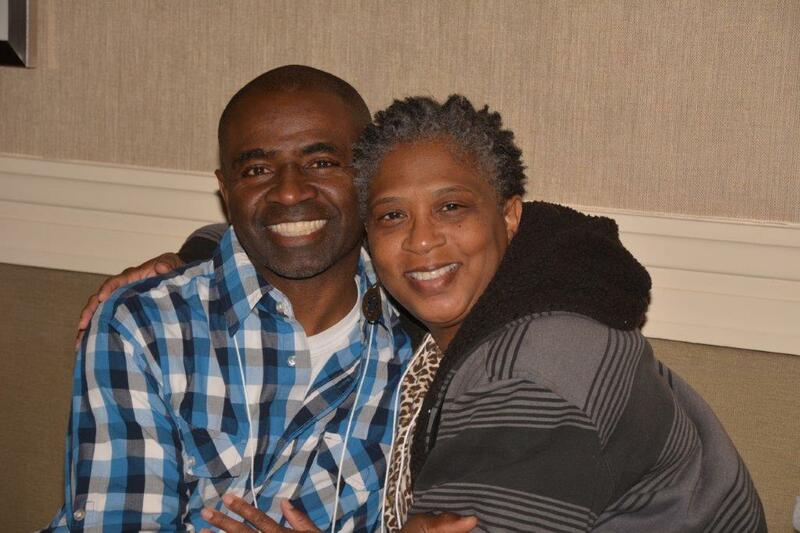 Myra and Michael reside in York County, VA. Mike and Myra enjoy helping couples learn how to give and receive love. "Speaking to be Heard: Are you talking to ME?!" Communicating is not a science—it’s an art. And we all have our own style of the art of communicating. So how do we make our style of speaking, including the non-verbal signals we all have and use, effectively heard by our spouse? We’ll explore some styles of communicating and some tips on how to be as effective as possible. Be ready to explore your own styles of couple communicating and be ready to be open to some changes in that process. For nearly 40 of their 49 years of marriage, Jim and Johnne have been involved in Better Marriages. They have experienced the depth and breadth of Better Marriages from a local Marriage Enrichment Group to the National Board of Directors. Having presented at many Better Marriages national conferences, state conferences and local chapter meetings, their experience in presenting the topics of concern to conference participants in a creative and entertaining manner is well known to previous attendees. Johnne is still doing private counseling on a part-time basis and Jim continues to use his legal training as a consultant to a utility contracting company. The families of their 3 children, which include 8 grandchildren, all of whom live within 10 minutes of their home in Winston-Salem, keep them busy with a most important aspect of life—family. The ASSUMPTION that words spoken are understood, even with the full attention of the listener, can frustrate communication (in the least) and even lead to misunderstanding that hurts our relationship! Let's have some fun demonstrating this phenomenon and then look at some ways to enhance understanding (and thus minimize misunderstanding). Hal and Roberta Melton celebrated their 43rd anniversary of marriage this year. They are proud parents and grandparents. 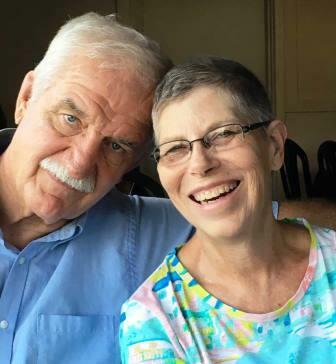 Both are still working - Hal as associate pastor at Trinity Baptist Church in Raleigh and Roberta as practice manager at Internal Medicine and Pediatric Associates in Cary. They are a Better Marriages Leadership Couple and enjoy leading a thriving Marriage Ministry in their church as well as doing retreats for others. "Speaking + Listening = Dialogue"
In Better Marriages, Dialogue lets couples join their speaking and listening skills hand in hand, knee to knee and heart to heart. Dialogue can be used for multiple purposes: checking in, exploring, problem solving, affirmation. It can be used by one couple at home or, when witnessed by others, is a wonderful source of cross-learning when couples share experiences and not advice. This workshop is intended for first timers and for those who have enjoyed using dialogue for many years. 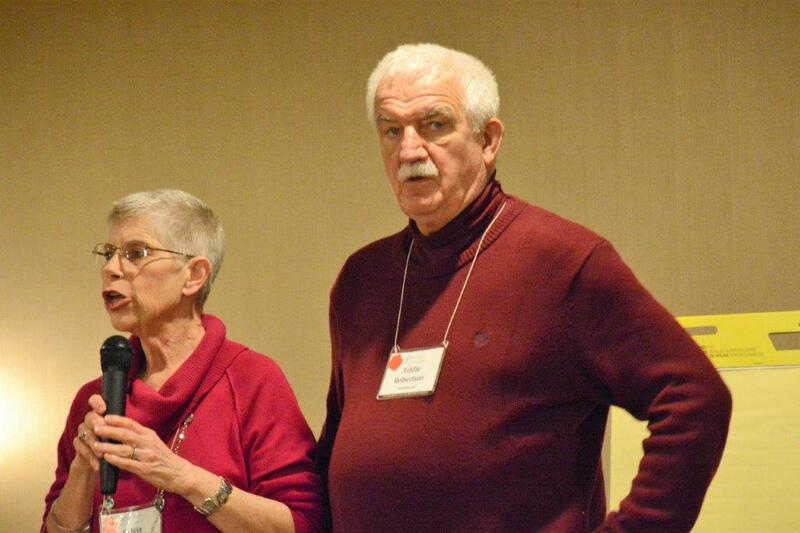 Eddie and Sylvia Robertson are a Trainer Couple for Better Marriages. They are Editors of the Leaders' Forum, authors of Wonderful Wednesdays; 52 Conversations for Couples, and facilitators of the Virtual Marriage Enrichment Group, first Tuesdays at 8 pm Eastern Time. Their blogs are posted at www.eddieandsylviarobertson.com and on Eddie and Sylvia Robertson Marriage Enrichment on Facebook. 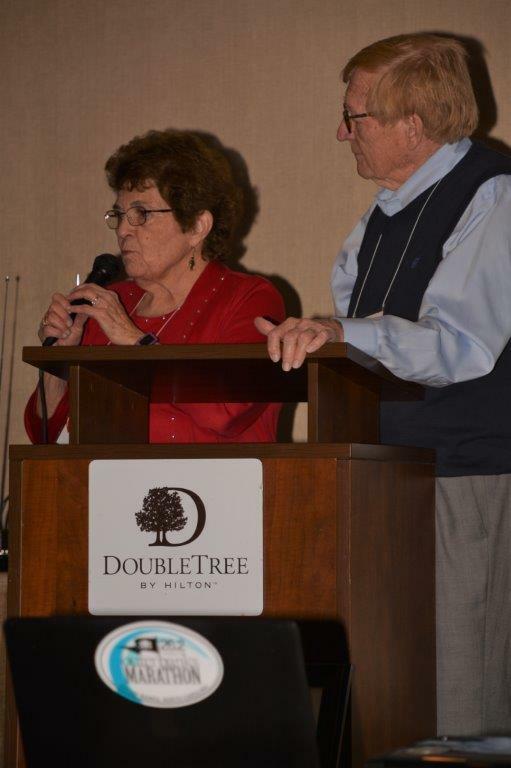 Couples from Charlotte to Burlington and points in between gathered for a wonderful dinner and program in February of 2017 at the Village Inn and Events Center in Clemmons, NC. 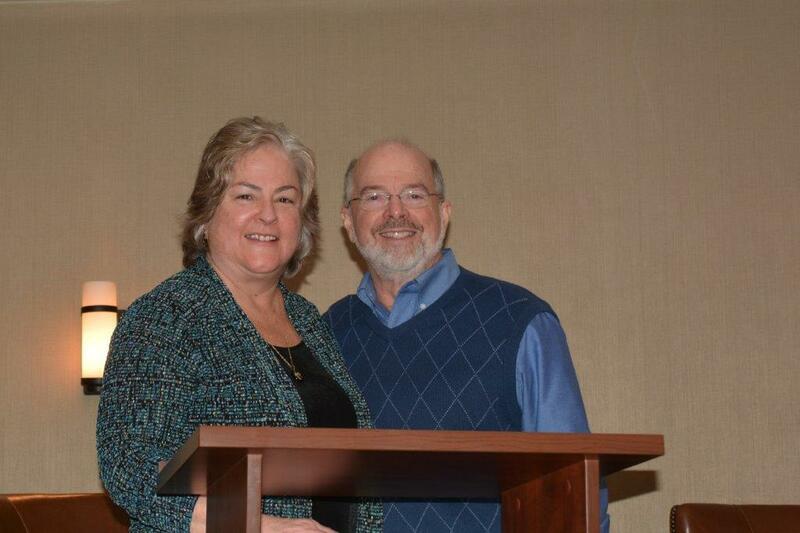 The Program based on Gary Chapman’s book on The Five Love Languages was led by MaryJane and Larry Lieberman. The food was delicious and the program was even better. All present were grateful to Jean Brewer and other organizers of the event for providing a great evening of fun and fellowship. More than 40 couples gathered for a wonderful weekend in April 2016 at the Lake Junaluska resort to explore the topic of "Buidling a Healthy Marriage." Seven speaker couples presented various topics that helped partners consider the importance of creating healthy or healthier marriages. More information about the program is available in the brochure linked here. 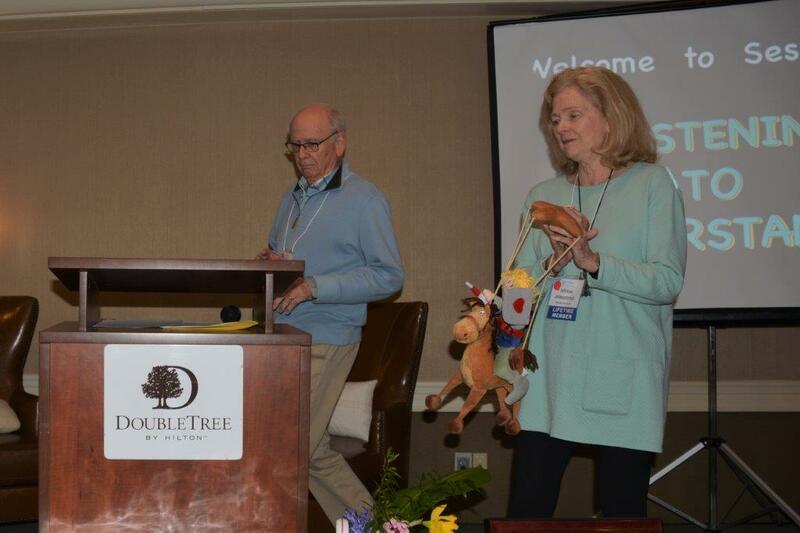 A great group of couples enjoyed a fantastic conference/retreat in Cary on March 6-7, 2015 to explore the theme of "Unplug to Connect: Disconnecting from Distractors to Enhance Your Relationship." In addition to top-notch presenters and meaningful opportunities to enjoy inentional dialogue, the event featured fun time for socializing and sharing between couples. You can see more about the program by reviewing the brochure here. A great group of couples escaped to a romantic mountain inn for a weekend filled with education, connections and experiences focused on enriching their marriages! We gathered on April 4-6, 2014, at the Lake Lure Inn, where scenes from the iconic movie Dirty Dancing was filmed. 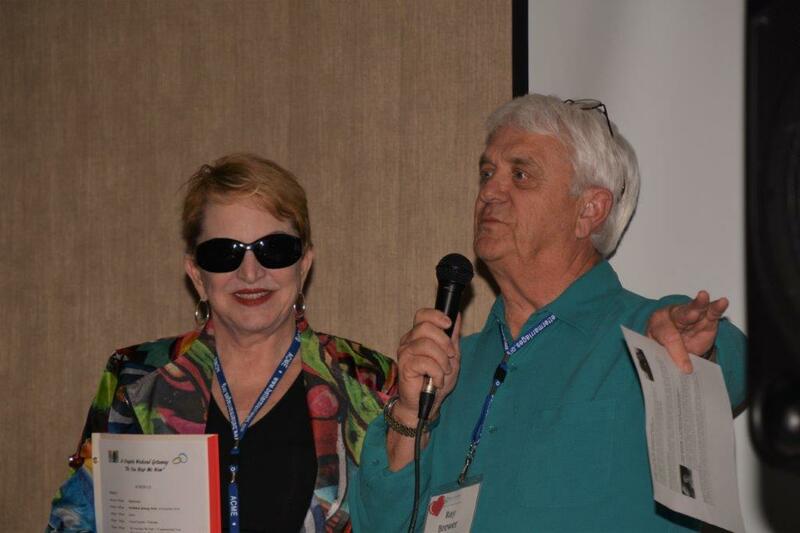 A highlight of the wonderful weekend was the program facilitated by expert leaders Clay and Jane Turner, who guided couples to help everyone discover the full potential in their marriages. You can check out the print brochure here. 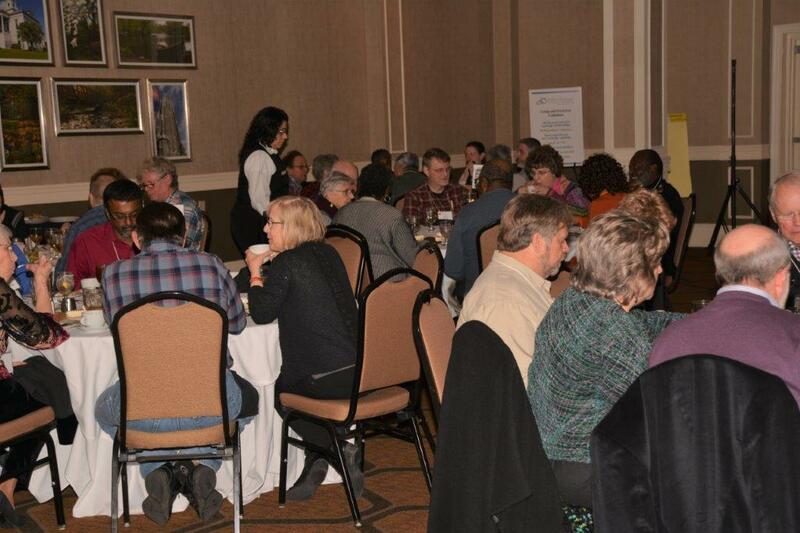 Couples had a wonderful time at the Better Marriages NC's annual conference on February 8-9, 2013, in Clemmons, NC. Using the theme of "Keep It Simple Sweetie," we offered quality sessions designed to help couples look at their relevant issues. 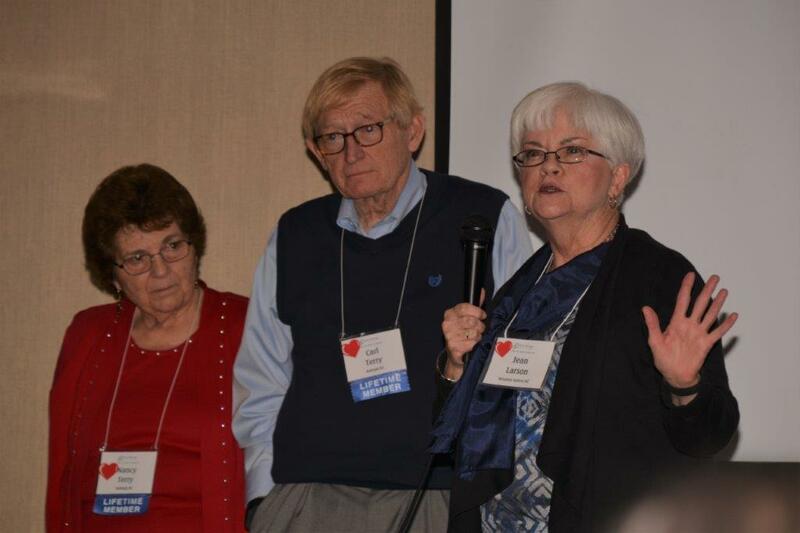 Presenters were local experienced favorites who present marriage enrichment in very entertaining and meaningful ways, and married couples had the opportunity to hear and dance to your favorite love songs during the conference! 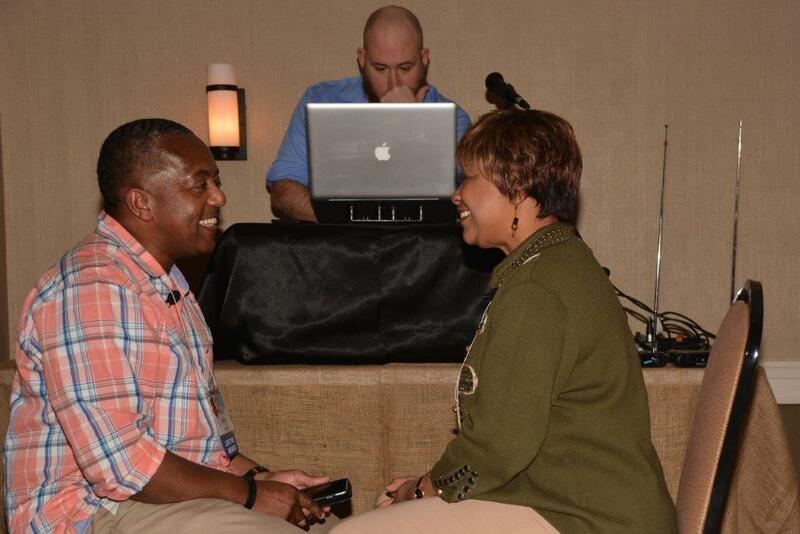 This was a great time to connect with other couples committed to their marriages and it was definitely a weekend to remember. Check out the brochure here. Thank you to everyone who joined us for a fantastic marriage enrichment experience in western North Carolina on Friday, April 20 to Sunday, April 22, 2012. From quality sessions designed to help couples look at their relevant issues, to fantastic local mountain music, dancing and dining where couples connected with others committed to their marriages, to exclusive time to enjoy the area's beautiful offerings, this was certainly a weekend to remember. To see more about the program, take a look at the brochure here. We had a wonderful time in 2011 at our annual retreat and conference. Using the theme of "Stop in the Name of Love: Relax, Reconnect, Renew," more than 40 couples gathered in Raleigh to focus on enriching their marriages. To see more about the program, take a look at this brochure. If you are interested in learning about marriage enrichment groups or education opportunities in your area, please contact us by email. 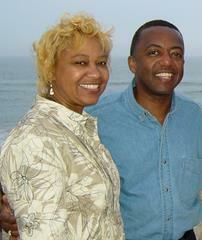 © 2012 Better Marriages North Carolina/Association for Couples in Marriage Enrichment NC Inc.